The Kraken USB are a decent gaming headset with low latency but poor design. They have a great mic and do not leak too much, but they're a bit too tight on the head, and the oddly sized ear cups do not fit well on all listeners. 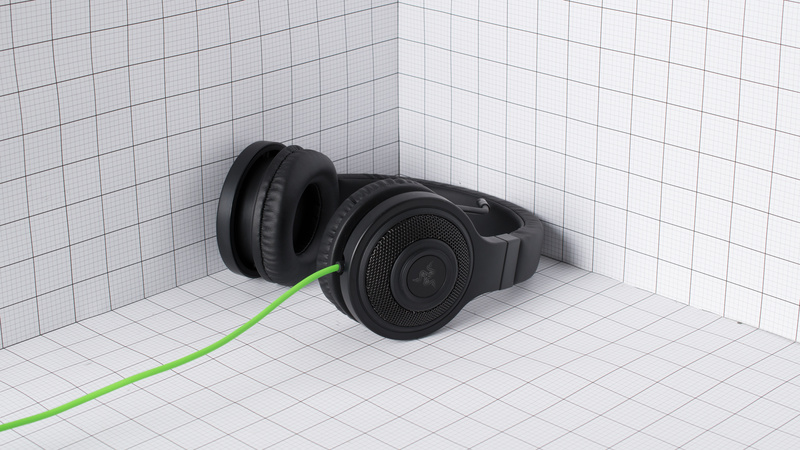 They're not sufficiently versatile for everyday casual use and have a below-average sound. 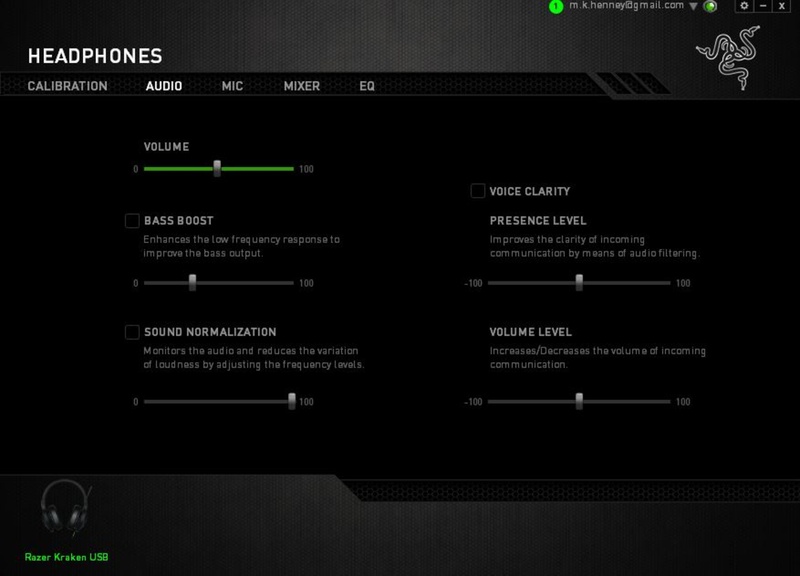 On the upside, they have a good app that comes with an equalizer which may slightly help with their poor sound. Plasticy build quality and mediocre comfort. The Kraken USB have a simple design that's lightweight and super easy-to-use but lacks a bit of control and comfort. The headband is a bit creaky and a little too tight on some heads. 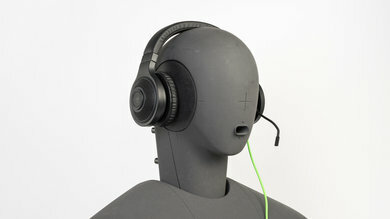 They also have no control scheme which makes them less practical than some of the other gaming headphones. Unfortunately, they're not made for outdoor use. They're bulky, they have a USB only wired connection, the mic is not detachable, and they're not stable enough to use while doing most physical activities. 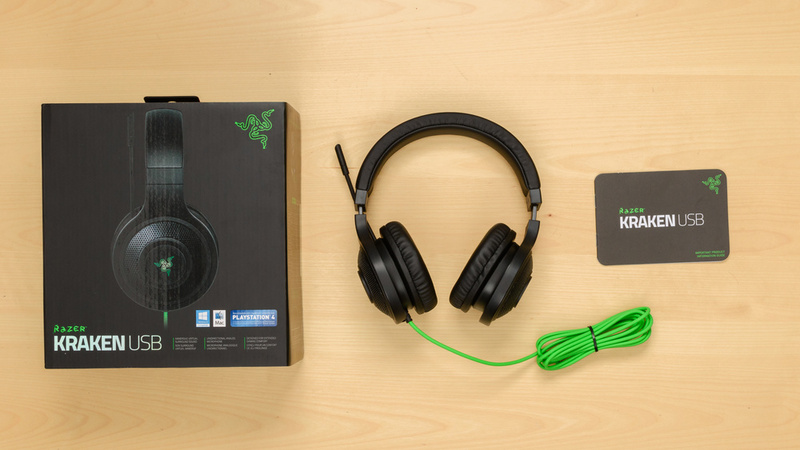 The Kraken USB are the simple and straightforward gaming headphones. 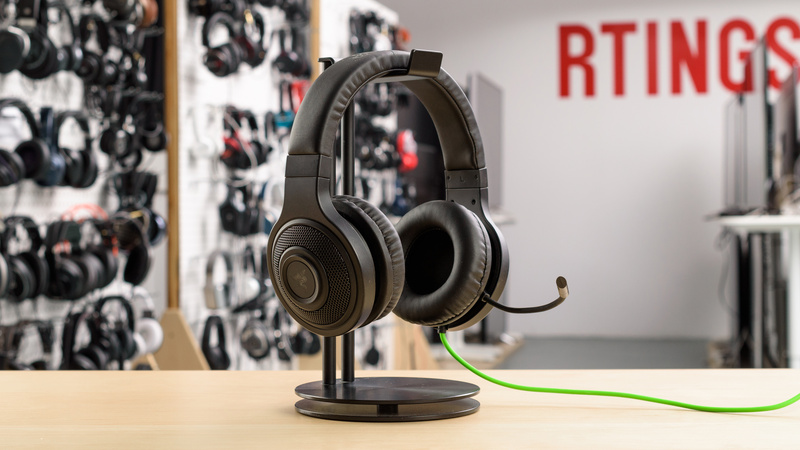 They have no buttons, and a non-detachable boom mic, unlike some of the other gaming headphones we've tested (see our recommendations for the best gaming headsets). This makes them a less versatile option to use outdoors but on the upside, they have a subtle and understated color scheme that's not too flashy and could work for some. 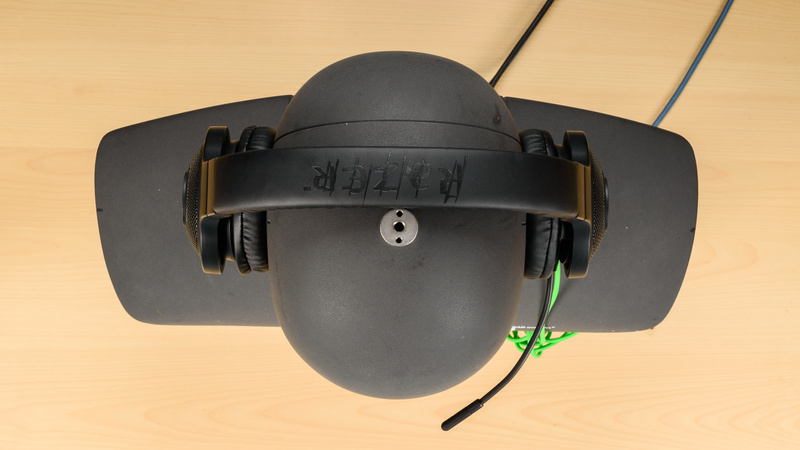 The Kraken USB are not the most comfortable headphones. They have relatively small ear cups, which do not always fit well around the ears, clipping the top or bottom part of your ear which can get uncomfortable after a while. They're also quite tight on the head which gets fatiguing during long gaming sessions. On the upside, they're relatively lightweight for their size. 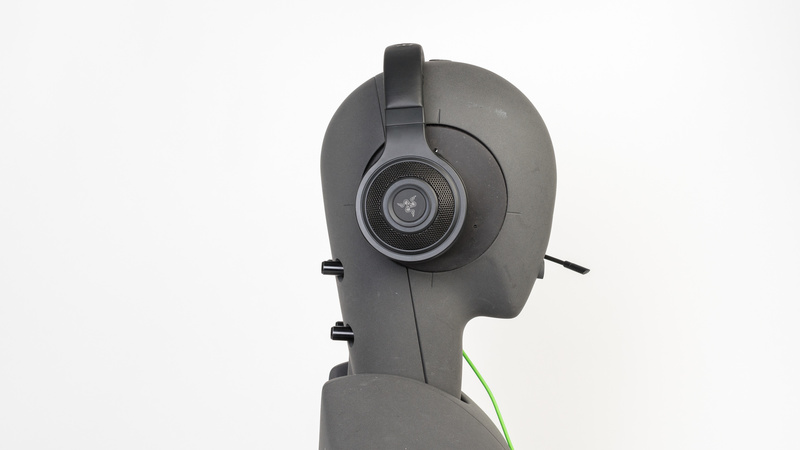 These headphones like most gaming headsets are not made with portability in mind. They are large over-ear headphones that do not fold into a more compact format and the ear cups do not lay flat either. They're a hassle to carry around on your person unless you have a bag. Unfortunately, they also don't come with a case or pouch to transport them in which is a little disappointing. The build quality of the Kraken USB is plasticky and feels a little cheap. 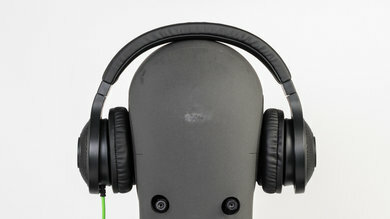 They don't have any metal to reinforce the headband like some of the other headphones we've reviewed. They also tend to creak a lot. The cable is non-detachable and therefore not replaceable so if it gets damaged, you won't be able to use your headphones anymore. On the upside, the plastic build keeps them lightweight and the ear cups are dense enough that they won't break from a couple of accidental drops. These headphones are tight enough on the head to not move much during casual activities. However, they have a long, cumbersome and non-detachable cable that will quickly yank the headphones of your head if it gets hooked on something. They're also quite bulky with protruding ear cups that sway a lot under strenuous activities. They're not designed or suitable for running and working out. 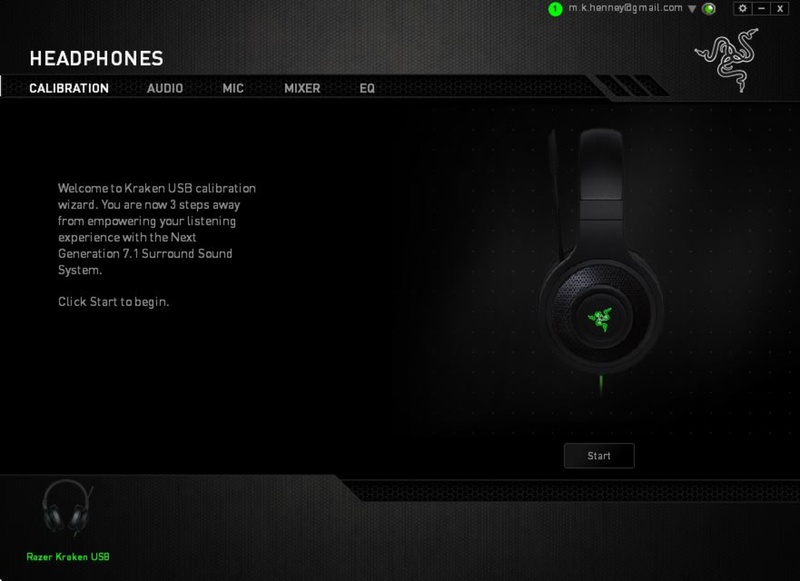 The Razer Kraken USB is a poor sounding pair of closed-back over-ear gaming headset. They have an overpowering and boomy bass, a muddy and boxy sounding mid range, and a lacking treble. They are also prone to inconsistencies in their bass delivery depending on positioning preferences of the user, and like most other closed-back headphones don't have an open and spacious soundstage. Below-average bass range performance. Sub-bass is extended down to 34Hz, which is great. However, the sub-bass range which is responsible for low-end thump and rumble is lacking by more than 3dB. Conversely, bass and high-bass are over our target by about 6dB, resulting in an overpowering and boomy sounding bass. Also, their bass delivery varies noticeably across users, and is sensitive to the quality of fit, seal, and whether you wear glasses. The response here represents the average bass response and your experience may vary. Poor mid range performance. Low-mid and mid are overemphasized by a maximum of 7dB which is quite significant. This causes the mid range to sound muddy and boxy. Additionally, high-mid is lacking by about 3dB, negatively affecting the intensity and projection of vocals/leads. Poor treble range performance. The wide 10dB dip centered around 4KHz will have a significant and negative effect on the presence and detail of vocals/leads. Additionally, the rest of the range is reproduced quite inconsistently. Mediocre consistency performance. 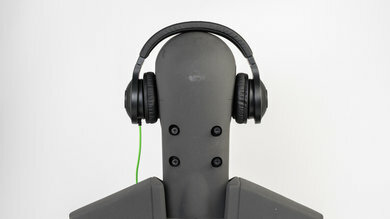 The treble range is very consistent with these headphones, most likely due to their small ear cups which limits the number of positions the headphones can be place in. However, their bass delivery is prone to significant inconsistencies with the maximum deviation being about 18dB at 20Hz. Also, l=ike some other closed-back headphones we have measured, certain types of glasses could break the seal on these headphones and cause a drop in bass. Below-average harmonic distortion performance. The overall level of harmonic distortion is elevated, regardless of the range and level. However, the 100dB SPL pass shows less THD in the mid range, which could be due to the high self-noise of these headphones. The Kraken USB don't isolate well in loud environments. 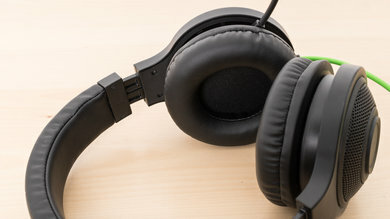 They don't leak much even at moderately high volumes, and their noise isolation should be okay if you're gaming by yourself or in a relatively quiet room. However, they won't be the ideal headphones to take to a competition where there is a lot of noise. You may be able to mask some of the ambient chatter by playing what you're listening to at higher volumes but they won't be as good as most of the regular noise canceling headphones under the same conditions. Poor isolation. These headphones don't have active noise cancelling and isolate passively with their ear cups and therefore, they don't achieve any reduction in the bass range. In the mid range they reduce outside noise by about 5dB which is poor. In the treble range, they isolate by about 26dB which is a decent value. They also produce a lot of self-noise which may be distracting to some. Average leakage performance. The significant portion of leakage sits between 400Hz and 1KHz, which is a narrow band. The overall level of the leakage is not too loud either, which is good. Excellent microphone performance. Speech recorded with the microphone of the Kraken USB sounds clean, deep and mostly neutral, but it will be on the muddy and warm side. In noisy environments, they are able to separate speech from noise even in the most demanding situations, such as a subway station. Very good recording quality. The LFE of 30Hz is excellent and means the recorded speech will be full and deep. Frequency response is mostly flat and neutral between 500Hz and 5KHz which is also very good. 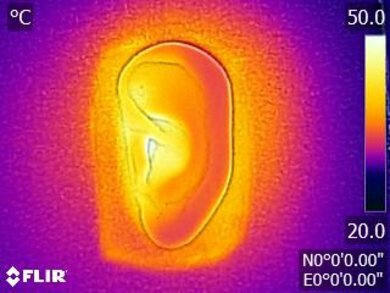 However, the bump in frequency response around 200Hz and the HFE of 5.6KHz translate into a speech that would sound slightly muffled and muddy. Excellent noise handling performance. The Kraken USB achieves a speech-to-noise ratio of 44dB, which is a very good value. 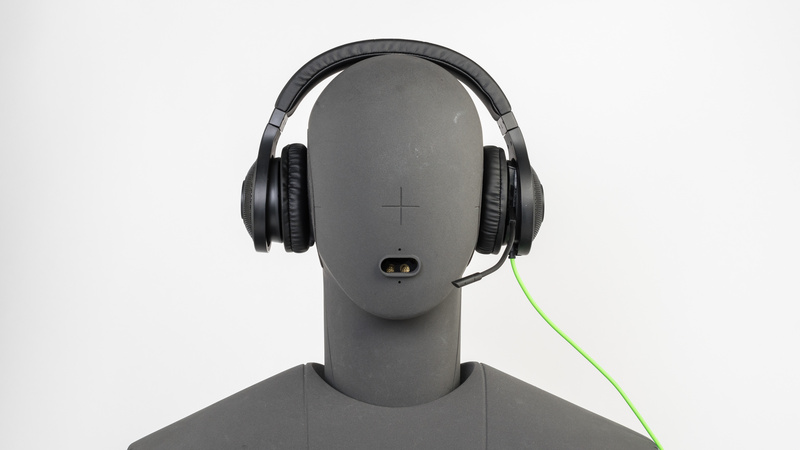 It means in our test setup, speech was recorded about more than 40dB louder than the background noise. The Kraken USB does not have many features but a great app and low latency thanks to their wired USB connection. The app gives you a good amount of control over the mic, volume and sound profile. The low latency makes them suitable for gaming and even watching movies, but the relatively short audio cable may not be ideal for everyone. You may need a USB extension cord depending on your set up. The Kraken Synapse app is a versatile software that gives you access to a fully parametric equalizer, microphone level control as well as some bass enhancing effects. It also automatically calibrates the headphone to get the best surround sound experience and gives you a mixer tab that lets you control the volume level of specific applications. The software is easy to use and intuitive, but you must create a profile with Razer to log in and use the application which can be a bit tedious. The Kraken USB are sub-par for mixed usage. They have a wired usb connection which has low latency for gaming but also makes them practically unusable with mobile devices. They have an odd sound profile that puts a lot of emphasis on bass which results in a boomy and muddy sound that's not suitable for critical listening. They're bulky, they have poor isolation and they won't be ideal for commuting or sports. Below-average for critical listening. They have a subpar audio reproduction with a lot of bass and a skewed high-frequency response. This gives them a boomy and muddy sound that overpowers instruments and vocals. Unfortunately, the dip in the treble range further emphasizes their muddy sound, as lead instruments and vocals lack a lot of clarity and presence. They also don't have the best imaging and soundstage which means they won't be a good option for critical listening. 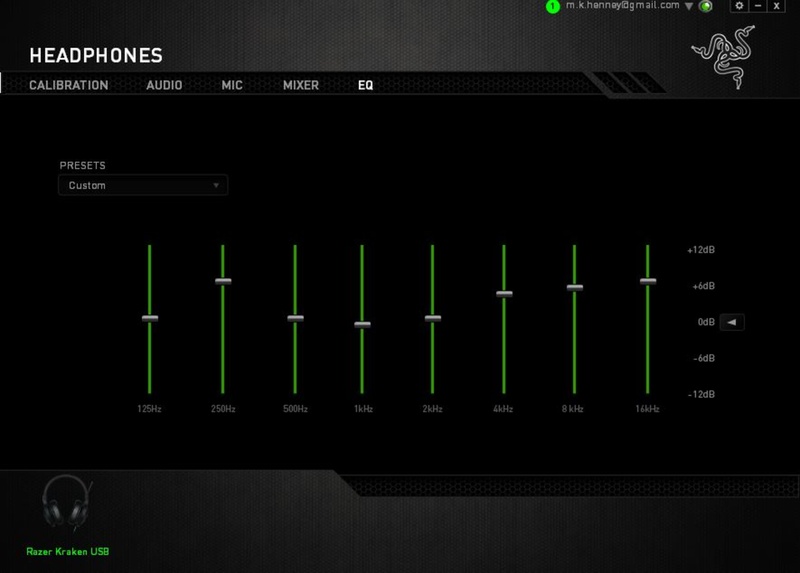 On the upside, you can somewhat EQ the sound quality with the Razer Synapse software. Poor for commuting. 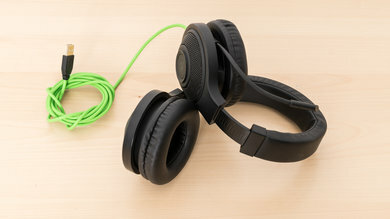 They do not isolate well enough for loud environments, they're bulky and have a wired USB connection that's not suitable for mobile devices. Poor for sports. They have a cumbersome design, no control scheme for mobile devices and they get a bit too warm if you wear them for a while. They're not made or suitable for running and working out. Below-average for office use. They do not block enough noise and they're slightly uncomfortable to wear for long periods of time. Okay for home theater. They have a wired USB connection which has low latency but a poor sound quality. They should be fine if your watching movies on your PC since you can EQ the sound quality and the relatively short cable is not an issue. 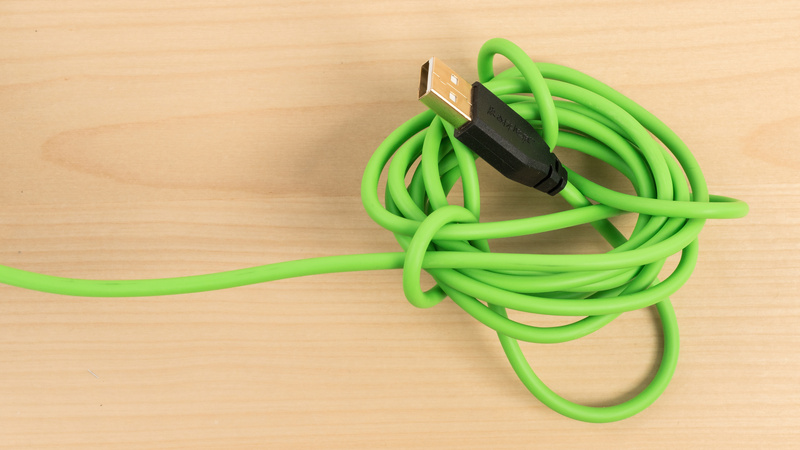 However, if you have a home theater set up then you may need a USB extension cord. Decent for gaming. 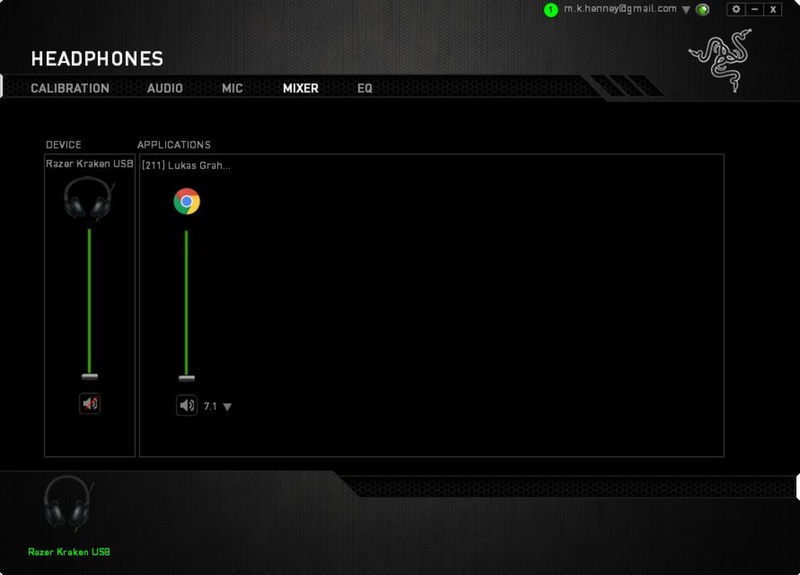 They have very low latency and a great app with a lot of customization options. Unfortunately, they have a poorly balanced, bass-heavy sound and they're not comfortable to wear for long gaming sessions. They're a bit too tight, they have awkwardly sized ear cups and mediocre breathability. They also have no controls on the headphone so you must use the software or change volume levels directly on your PC which can be somewhat inconvenient at times.